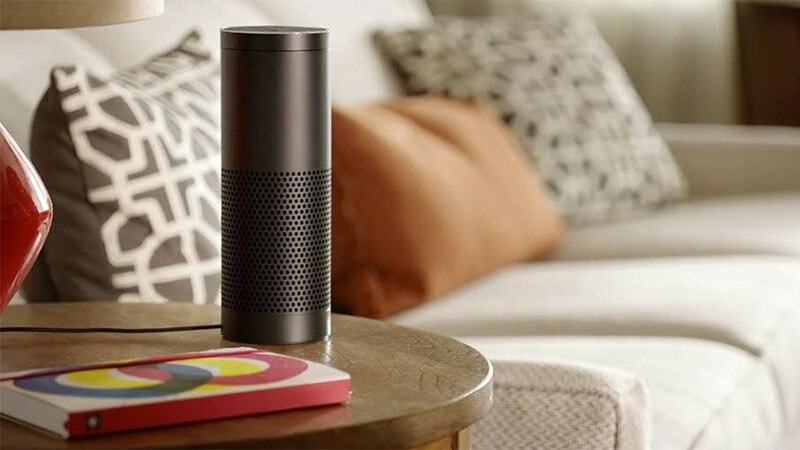 Amazon has added many new features to its in-home digital concierge in the year plus since it launched, including smart home integration, Spotify, IFTTT, and support for playing Audible audiobooks. Now Amazon has added the one feature I've been asking after since the Alexa launched last year. AFTVnews reports that you can have your Echo read Kindle ebooks to you. The new feature integrates with you existing Kindle account and uses Amazon's text-to-speech tech to read ebooks aloud with Alexa’s regular voice. It works with most prose books sold in the Kindle Store (but probably only in English). To read an ebook, just tell Alexa "Read my book", followed by the title. You can pause and resume the recitation, skip ahead or jump back one paragraph at a time. Curiously, you can't skip to the next chapter of said Kindle ebook, which is strange given that Echo does have this option for Audible audiobooks. Perhaps it will be added in a later update. For more details, check out the relevant help page on the Amazon website. The Amazon Echo is currently out of stock on the Amazon website, where it is listed for $180. This is awesome. I was just about to drop Kindle Unlimited, but now I may keep it another month to try this out. Maybe, but they wouldn’t have a leg to stand on. Back in 2009 TAG could reasonably claim to represent authors, but in 2015 we have a huge number of book authors who handle their own affairs and sign their own contracts with Amazon and other ebook retailers. TAG can’t claim this violates author’s rights without looking ridiculous. Indie books use tts. If AG and publ I she’s want to keep giving indies the advantage then good for them! I think that’s generous of them.